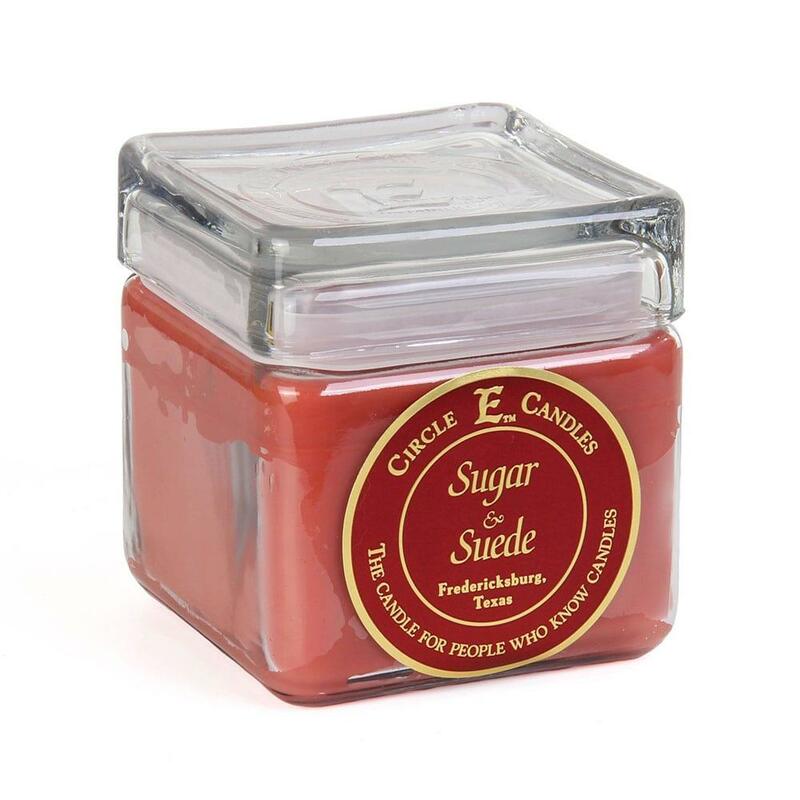 Circle E Sugar and Suede Candle - 28 oz. 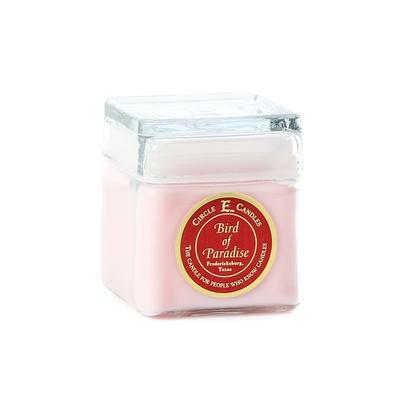 The perfect combination of sweet and musky. This blend of suede and vanilla is soon to be your new favorite. Approximate burn time: 150-165 hours. 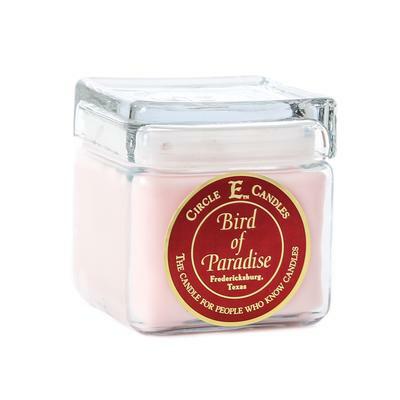 Circle E Bird Of Paradise Candle - 28 Oz. 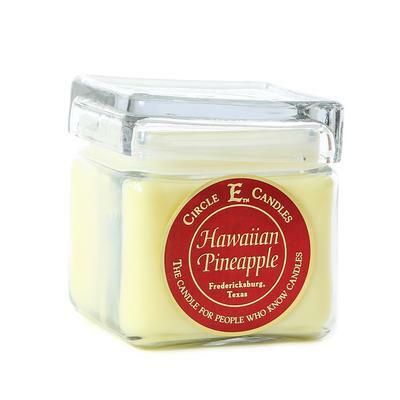 Circle E Hawaiian Pineapple Candle - 28 Oz.